Founded in 1948, the Edgewood Auxiliary raises funds and awareness for Edgewood Center for Children and Families. Since 1967, Auxiliary members have staged the Edgewood fair. 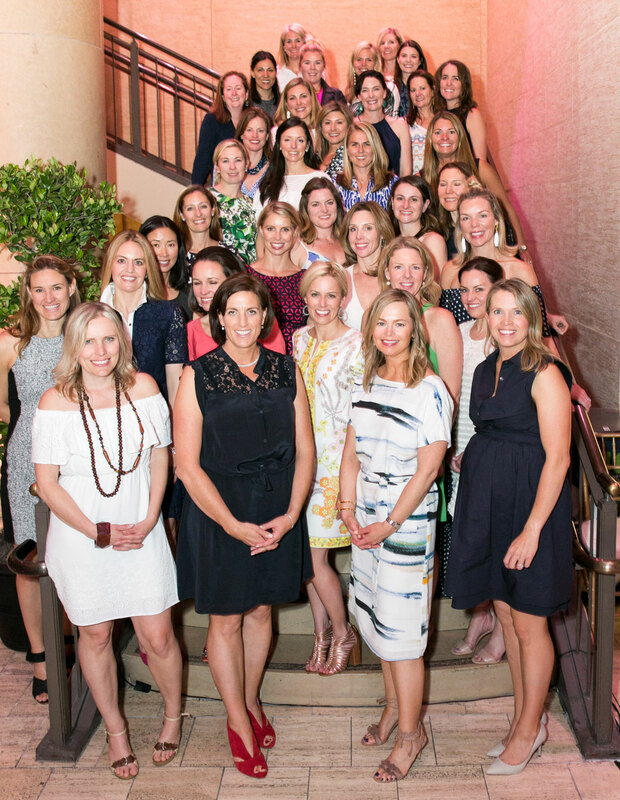 Over the years, this sophisticated fundraising party and shopping extravaganza has raised more than $8 million to support Edgewood’s work. Today, Auxiliary members continue to be a vital part of the Edgewood family by volunteering on campus, leveraging philanthropic donations, and building community awareness for our organization. 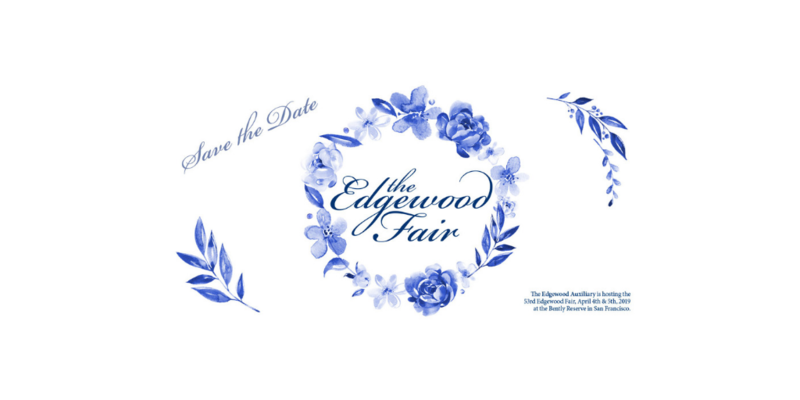 Mark your calendars, the 2019 Edgewood Fair will take place on April 4 & 5 at the Bently Reserve! Click here for details and sponsorship opportunities. The Edgewood Fair began on May 3, 1967. But the founders organized this ambitious event nearly a year before. We’ve kept this vision consistent through four decades of social and cultural change and have maintained many of the same elements from the very first fair. Members of the Auxiliary continue to oversee the production of the Fair, from invitations to advertising. Edgewood’s children participate by growing flowers in container gardens, building bird feeders, and painting pictures to be displayed at the Fair. The first Fair netted $5,000 and was such a success that the Auxiliary immediately began to plan the first of its many encores. In the ’70s, the Fair introduced the Country Kitchen featuring the Auxiliary’s homemade mustards, chutneys, and sauces. The ’80s brought the inclusion of exhibitors offering goods ranging from jewelry to artwork. If you’re interested in becoming an Auxiliary Member, please email Emily Millman or Leslie Tonsing.